Home / Power Portal / How to configure Portal Theme settings and how to upload own theme css file? 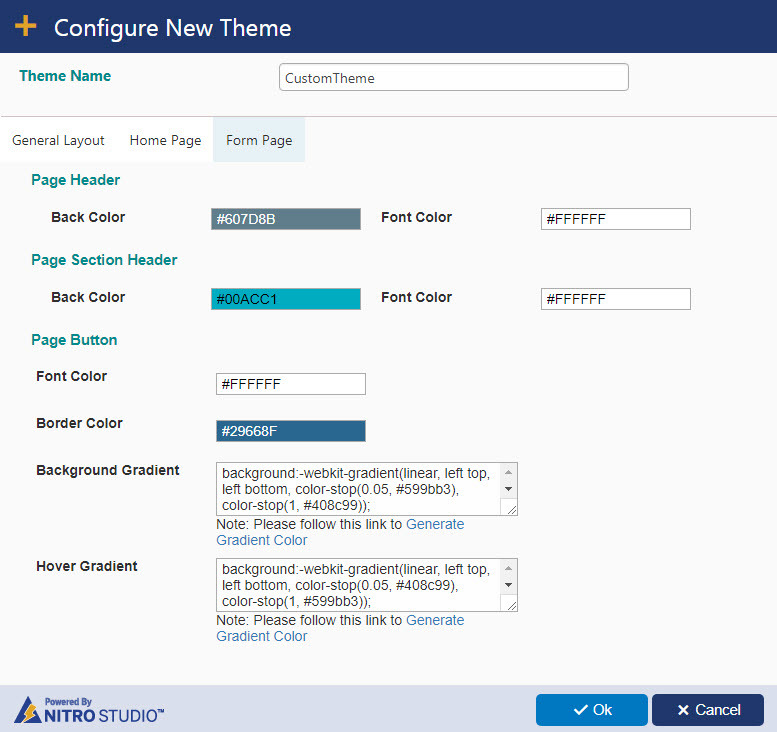 How to configure Portal Theme settings and how to upload own theme css file? There are two ways of creating new portal themes. To copy from existing theme, go to Portal Settings–> Portal Theme section –> Click on Copy button as shown below. Note: Providing spaces in the theme name is not supported. 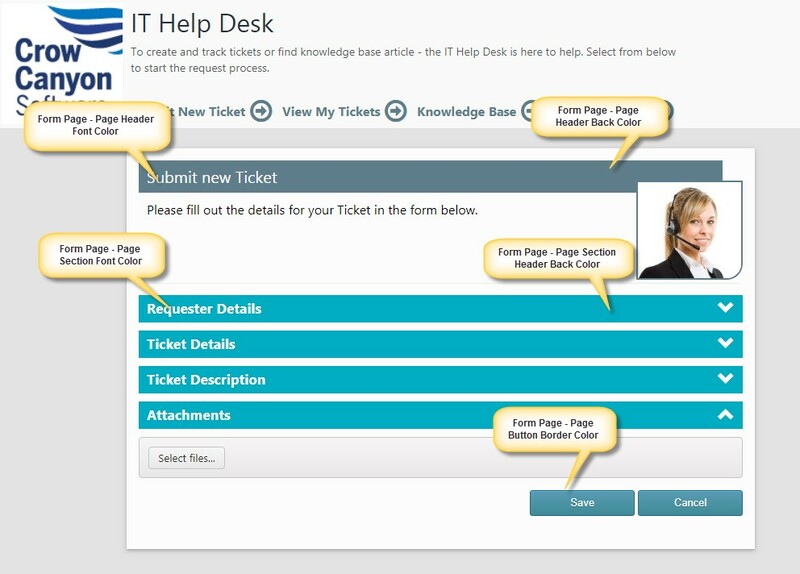 The Home page colors configured in the portal theme are overridden by the Portal Home page settings (Portal Settings –> Home Page Settings –> Quick Links/Other Links). For more details, please click here. 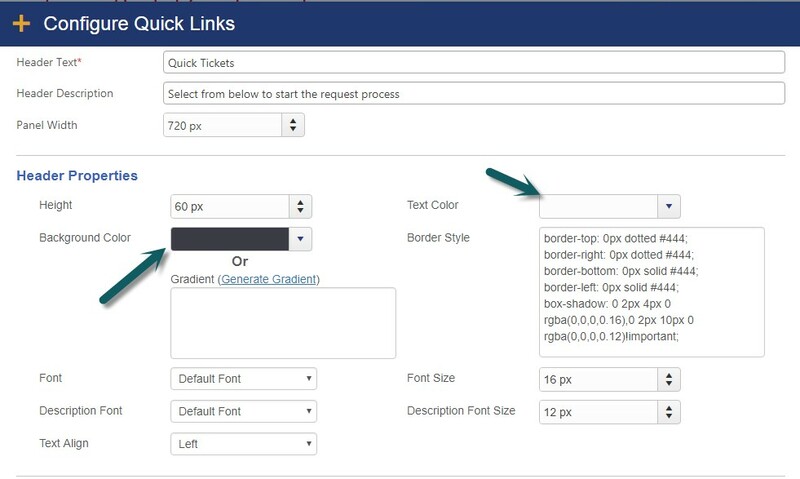 Note: If we configure the Theme in Portal Forms (Designer surface), Portal Forms theme settings takes precedence and above Form Page configurations will be overridden by Form settings. 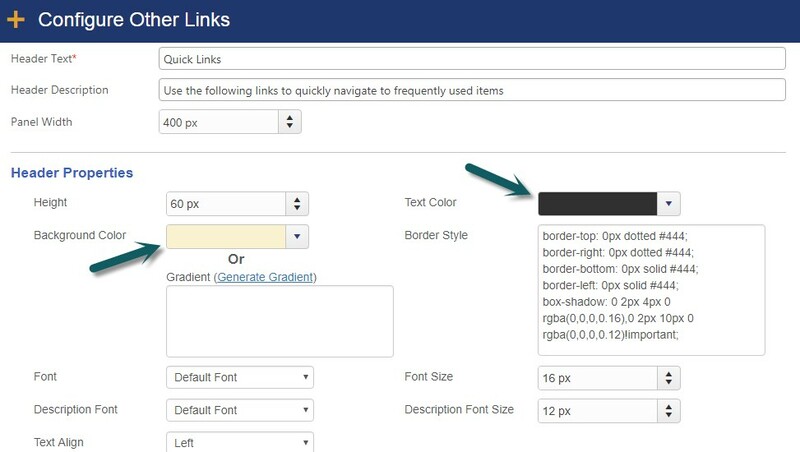 Please go to Portal Settings –> Home Page Settings –> select the Quick Links/Other Links/Notifications section and configure the desired colors for the header/text as needed. 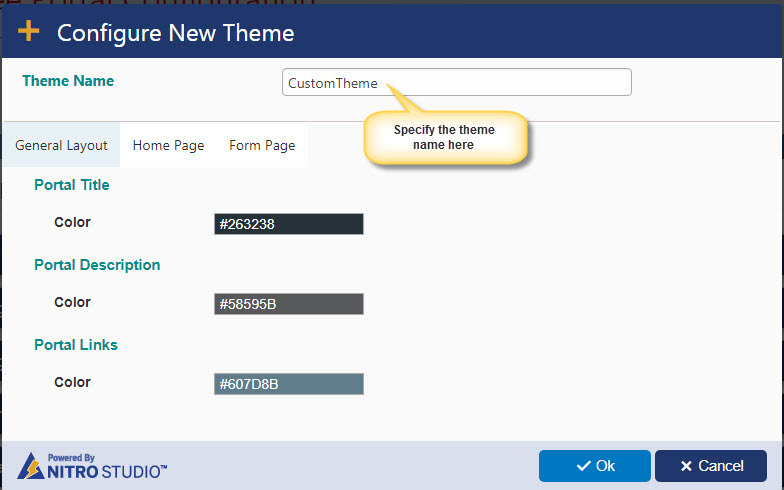 To configure portal theme from scratch, click on “Create Theme” button in the Portal theme section and set the desired colors as needed. The css file in that folder will be used by the Portal pages. You can refer one of the css file in that folder and create your own css, but it would be easier if you use “Configure New Theme” panel.